During this month representatives of our entity will travel to Mexico and Chile to continue with the promotion plan, whose objective is to safeguard the image and quality of authentic Spanish mountain ham beyond our borders. The authenticity of the product, the concept origin Spain and a 100% Spanish product are the guarantees offered by the Consorcio Serrano counterpart in foreign markets and all of them will be the points on which our promotional activities for Mexico and Chile will focus. The first stop will be made in the Aztec country, which is characterized as the first destination outside the European Union of exports of ham and paleta cured Spanish. During this visit, our entity will carry out trainings with operators linked to the distribution in the Foodservice channel. 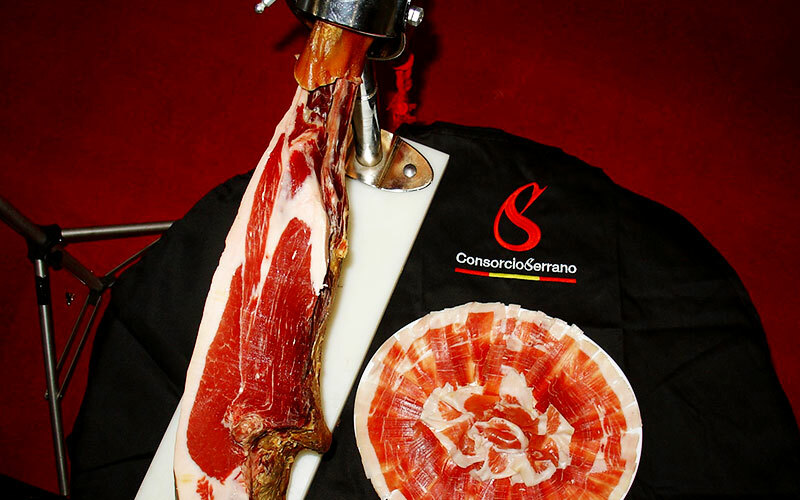 In addition, the prizes will be awarded to the best classifieds of the first Competition of Tapas with Consorcio Serrano Ham, which has been directed to restaurants and hotels in Mexico City and Guadalajara. 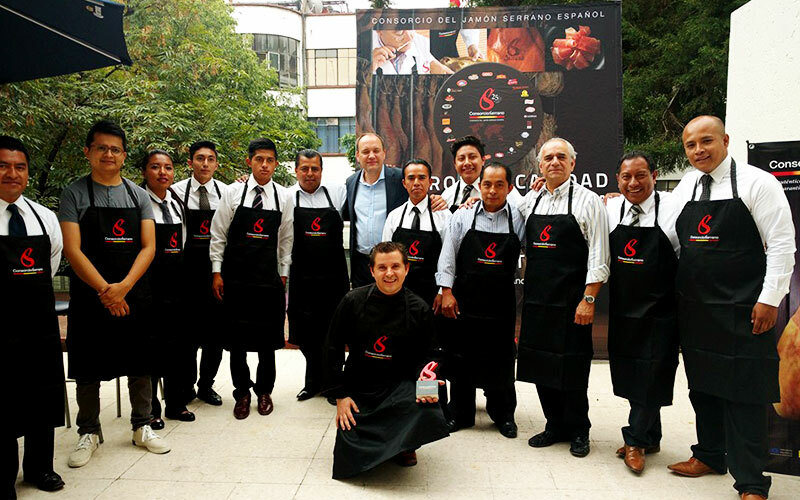 The winners will be chosen by a jury of professionals, which is composed of representatives of the Mexican Restaurant Association, Embassy of Spain in Mexico, Spanish Tourism Office, Hotel Association of Mexico City, Spanish Chamber of Commerce, College of Gastronomy , Cibreo Editores and Consortium of Spanish Serrano Ham. 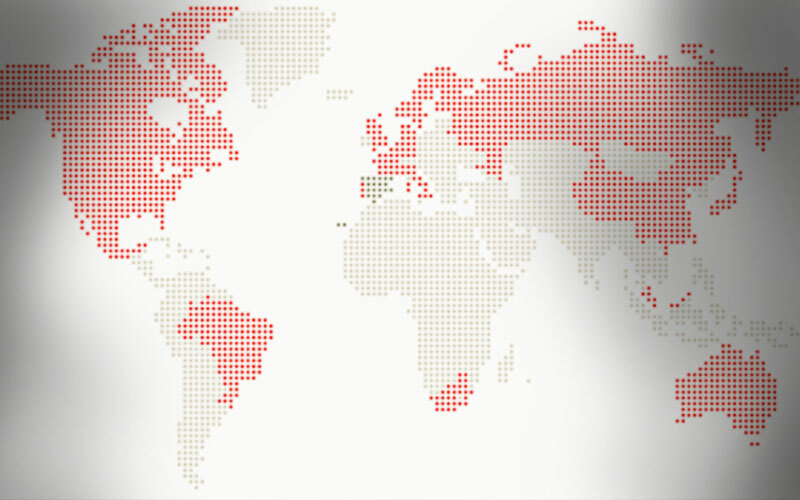 In addition to visiting the Aztec country, the representatives of our entity will come to Chile to reinforce and increase the notoriety of Consorcio Serrano ham and develop professional contacts. The country of South America has shown a great openness to this culinary product, since its accumulated from August 2015 to August this year is estimated at 6.4%, which demonstrates a business opportunity for Spanish ham quality. Our promotion plan plans the organization of several training of retailers and distributors of the Chilean market, in which the attendees will be trained on the Spanish Serrano Ham Consortium and the universe of ham. During our visit, the representatives of our entity will also meet with the Agricultural and Livestock Service (SAG) and the Seremi de Salud, Chilean institutions that seek to develop the country’s industry and guarantee the protection of the citizen. “These promotional actions, aimed at Mexico and Chile, are another example of the commitment that the Spanish Serrano Ham Consortium acquires in these markets,” explains our marketing and promotion director, Miguel Ángel García Bravo, adding that “our objective is to guarantee the consumer a ham not only of quality but also regular in time and origin 100% Spanish “.